The origin of the expression V.S.O.P. 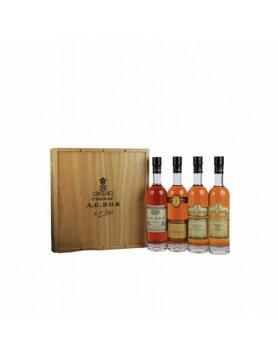 dates back to an order from the British Royal Court in 1817. 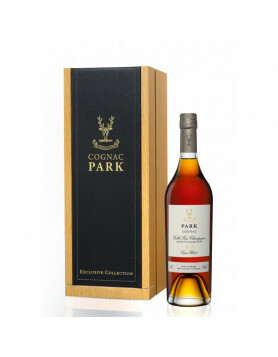 They required what was then termed a ‘Cognac Pale.’ In other words, a Cognac that is not sweetened or colored by the addition of sugar and caramel. At that time it was very common to take advantage of using such additives. This is how the term was born. XO stands for Extra Old, and it describes a Cognac consisting of eaux-de-vie that have been aged in oak barrels for a minimum of six years. 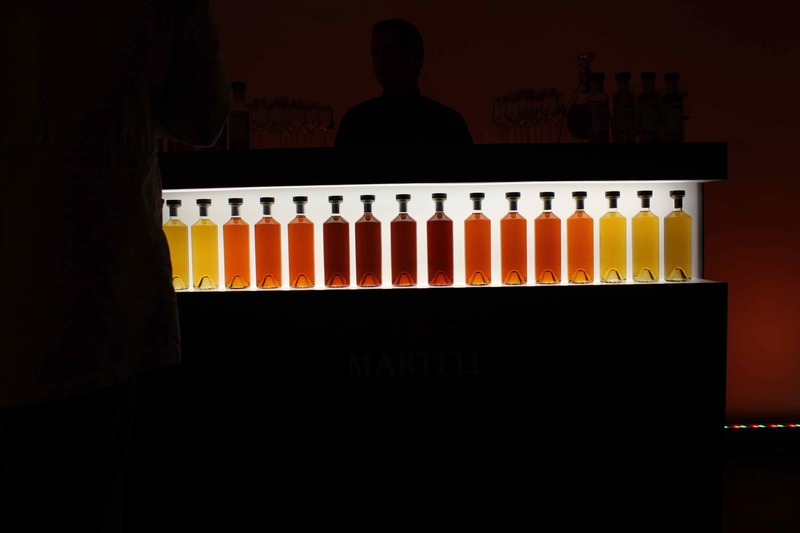 However, XOs often have a much older average age, with many XO Cognacs being 20 years old and older. 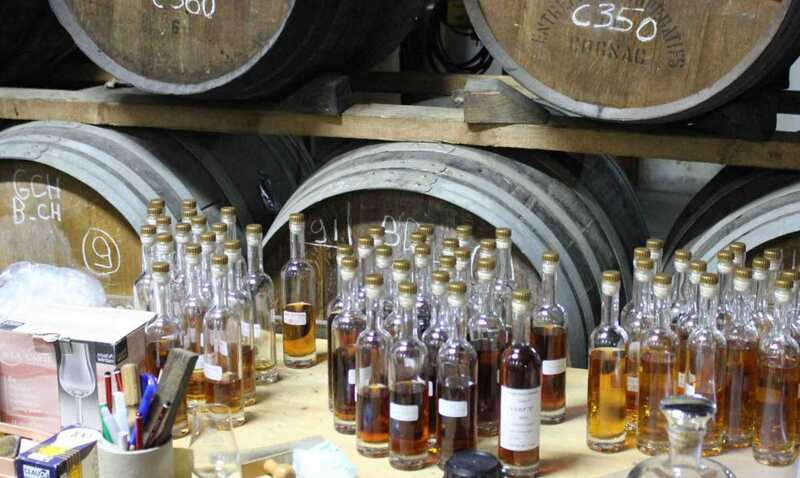 There has been much talk that the minimum age for a component in an XO Cognac is to be raised to 10 years. And this is now due to change from 01 April 2018. 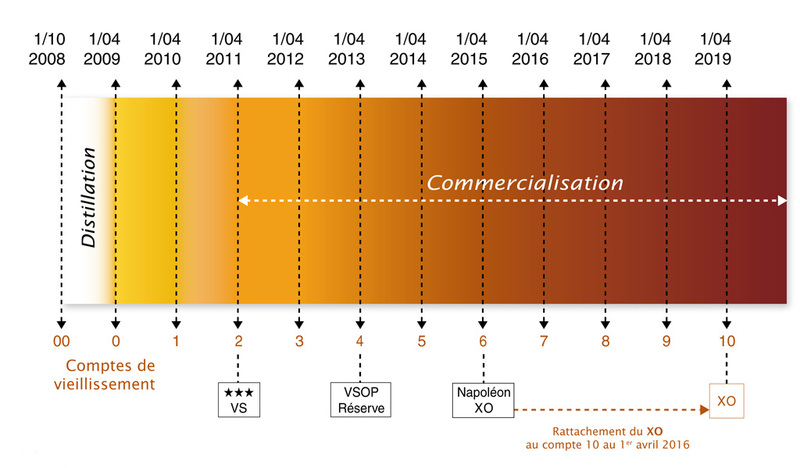 However, there is a period of adjustment, during which Cognacs aged six-nine years can still be called an XO until March 31, 2019, as long as they follow some predesignated BNIC rules concerning packaging.